A mysterious package has arrived, and the little monster inside has only one request... candy! 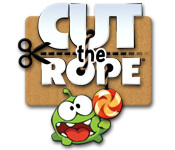 Cut the ropes to release candy into Om Nom's mouth. 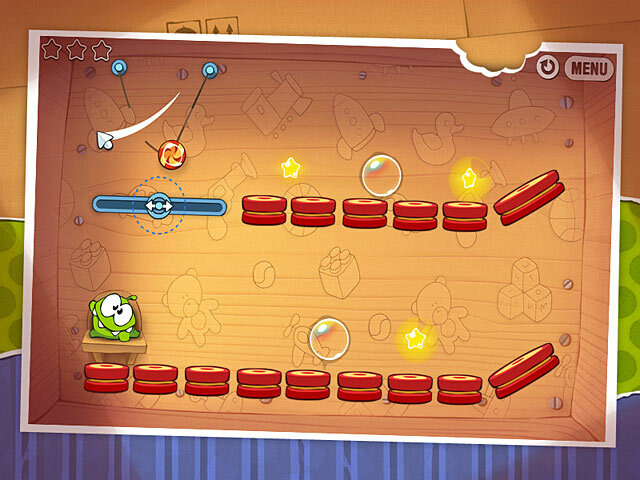 As you satisfy his sweet tooth, collect shiny gold stars and unlock new levels. 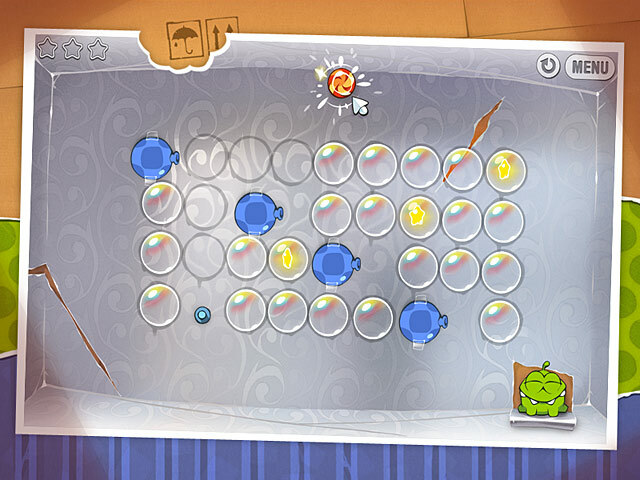 Join millions of others who have enjoyed this critically acclaimed physics-based puzzle brought to you by ZeptoLab.